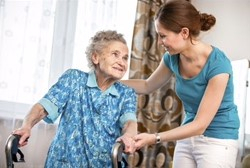 Firsthand Care Inc provides in-home services that can help prolong an aging person's ability to live independently and safely. 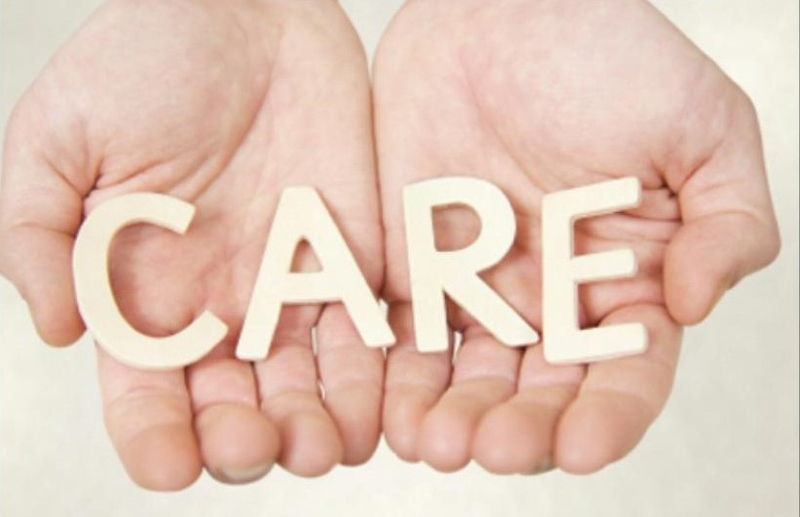 From help with meals and mobility to personal care and errands, our in-home care lends a helping hand while enhancing the quality of our clients. Our Nursing staff will assess the needs of our clients and create an indvidualized plan of care that will meet their needs. Firsthand Care Inc is contracted with the Department of Development Disabilities for Cuyahoga County. We currently provide transportation to and from work site and to doctor appointments along with homemaking and personal care services for these individuals. We make sure our participants have a satisfactory outcome that leads to relationships, dignity, choice, real contributions, and inclusion in community life. All staff is properly trained through our comprehensive curriculum, skills validation, mandatory continuing education program, CPR, and infection control courses. Our registered nurse (RN) ensures quality and safe delivery of nursing services to participants in their home setting. They work to develop, implement and evaluate plan of care and make necessary revisions to address all problems in the plan of care.